Independently certified organic powdered milk from New Zealand farms. A delicious creamy taste that your family will love. Our powdered milk is sourced exclusively from certified organic farms in New Zealand. It has independent AsureQuality Limited organic certification, so you can enjoy it with absolute confidence. 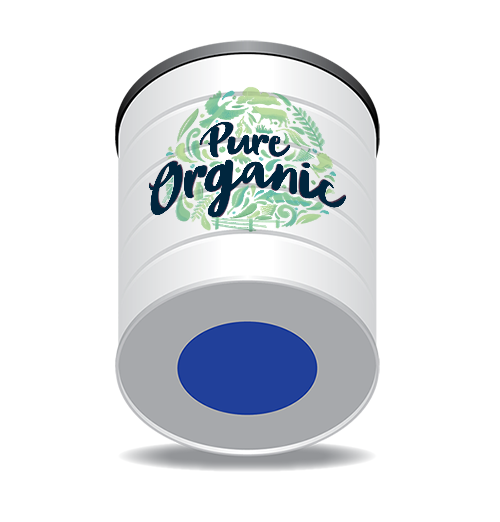 Pāmu Pure Organic milk powder is 100% made and packed in New Zealand and certified organic. Every batch can be traced back to select organic farms. Enter your batch number to verify the authenticity of your powdered milk product. The batch number is a 10 digit code and can be found on the underside of the Pāmu milk powder can. We are Pāmu, a state owned enterprise and producers of New Zealand's finest natural foods since 1886.